Waterfront properties on Lake Murray SC offer spectacular views and a vacation lifestyle year-round. Whether you're a fisherman, boater or you just enjoy the luxury of lakefront living, there's a Lake Murray home to suit your lifestyle and budget. 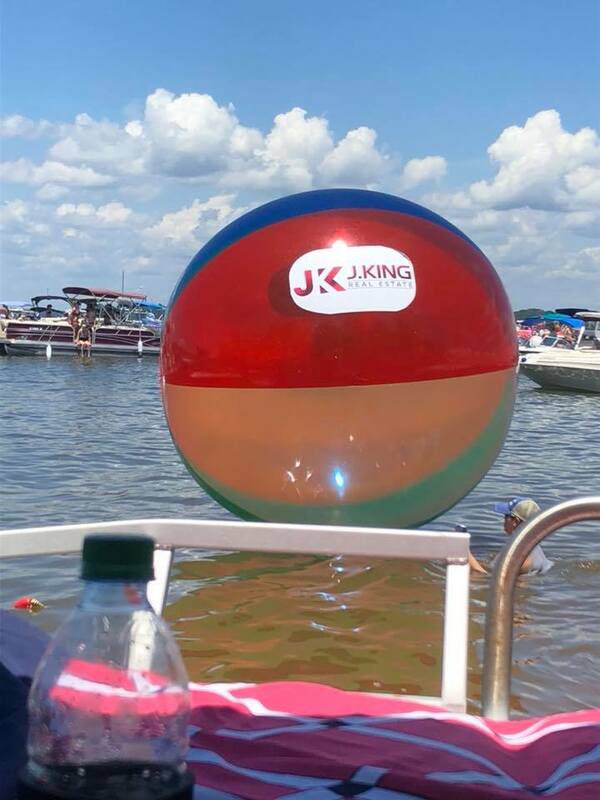 You can start your search here by viewing all Lake Murray properties for sale or use our Advanced Search option to find Lake Murray homes that meet your specific criteria. Fed by Lake Greenwood through the Saluda River, Lake Murray boasts more than 500 miles of shoreline and covers 78 square miles. Lexington, Newberry, Saluda, and Richland counties all have a portion of the lake. Numerous public boat ramps, fishing piers, and docks make Lake Murray access very convenient. 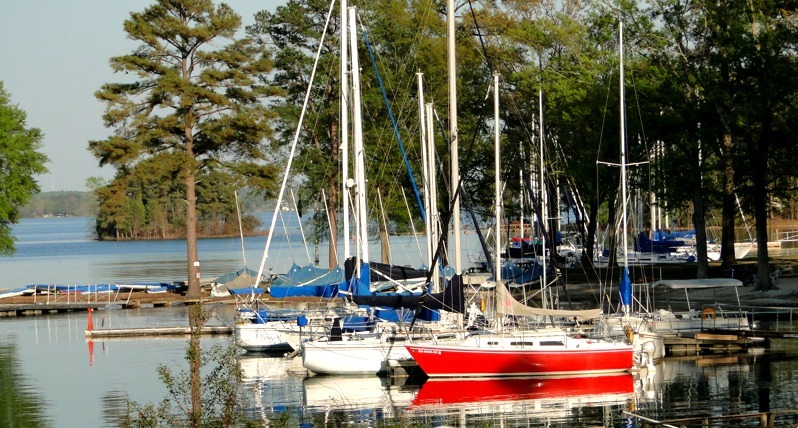 Lake Murray also has a variety of marinas, restaurants, public picnic areas, and many more places to enjoy the water. 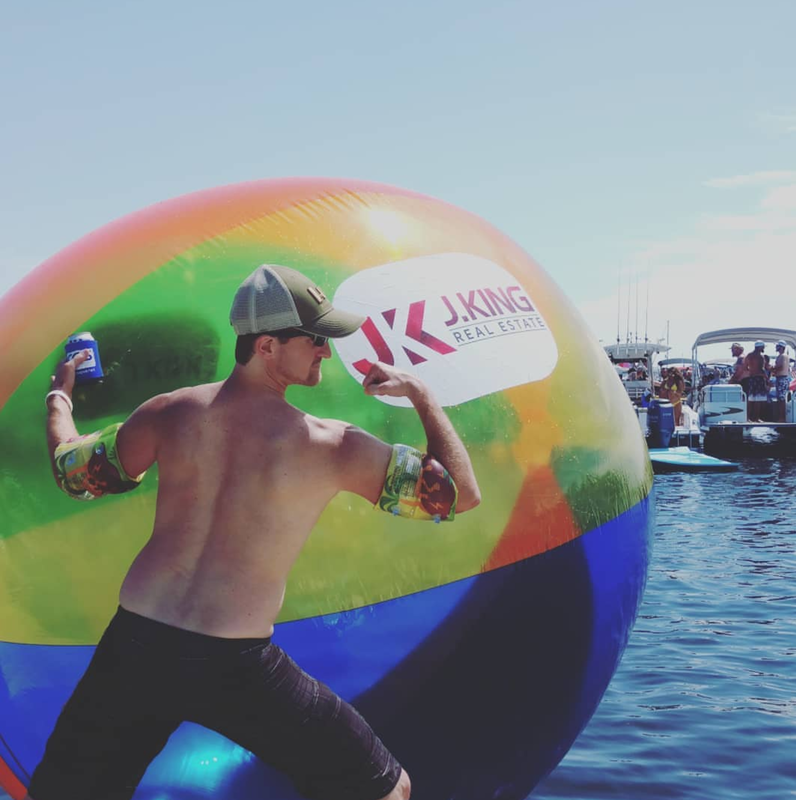 There is always something to do not just on the lake, but around the lake as well.